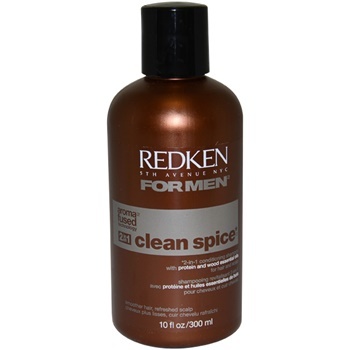 Gently cleanses with a rich foam that revitalizes the senses and refreshes the scalp with a burst of warm spices. Formulated with exclusive Aroma-Fused Technology with protein and essential wood oils, it helps strengthen and condition the hair. Discover a multi-sensorial experience that leaves the scalp refreshed and the hair smoother and easier to manage.